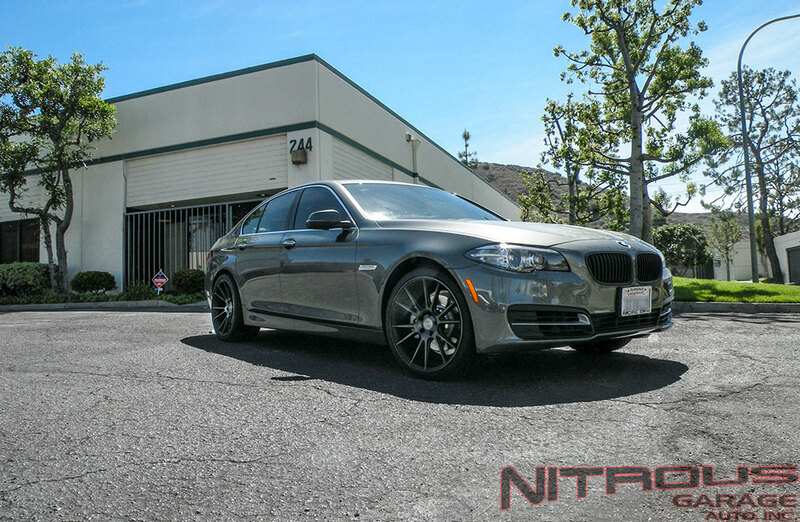 Newly Released BMW F10 M5 Style Wheels! 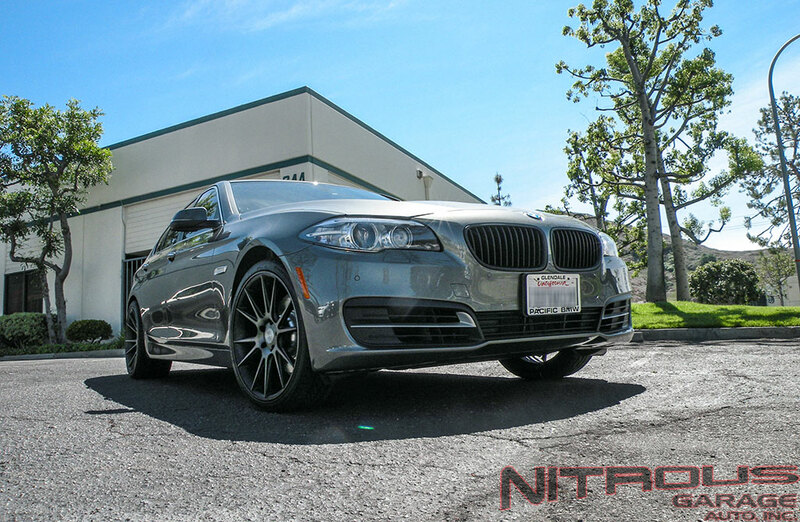 http://www.NitrousGarage.com now has stock of the new F10 M5 Style Multi Spoke Wheels. 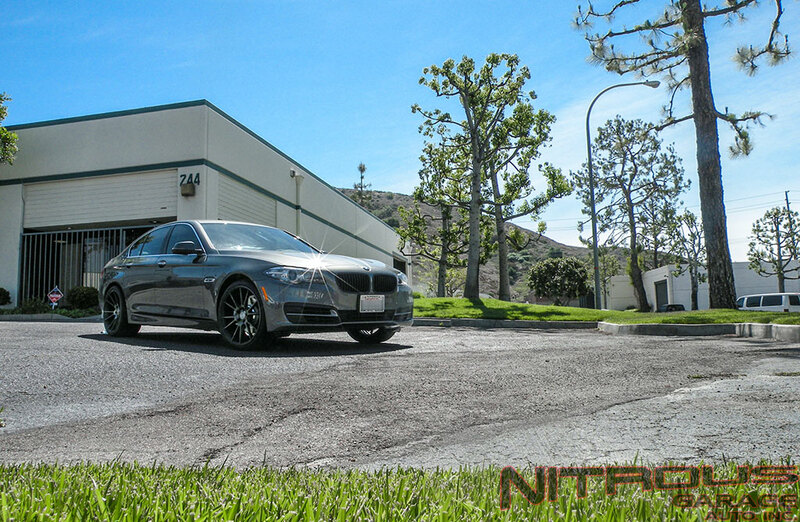 These wheels are available in 19″ staggered fitments with correct offsets for most BMW applications. Pick up your set today in; Silver, Matte Black, Hyper Black, or Gunmetal. 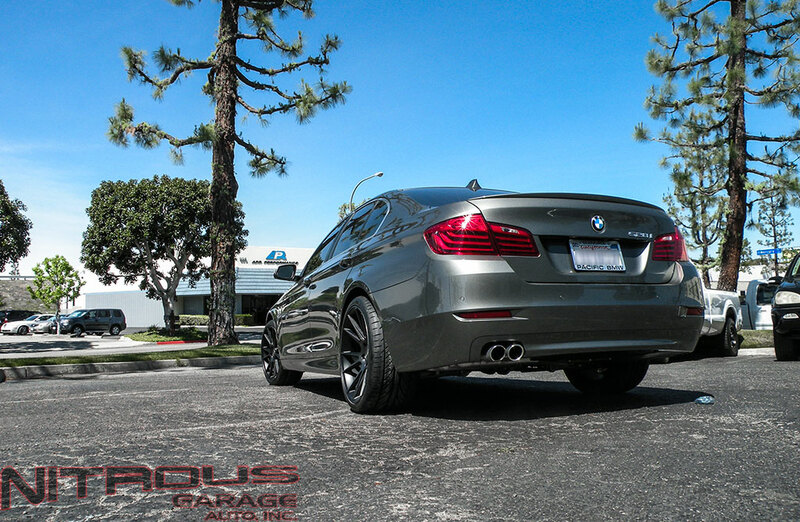 Looking for some other wheels for your BMW? Check out our website! 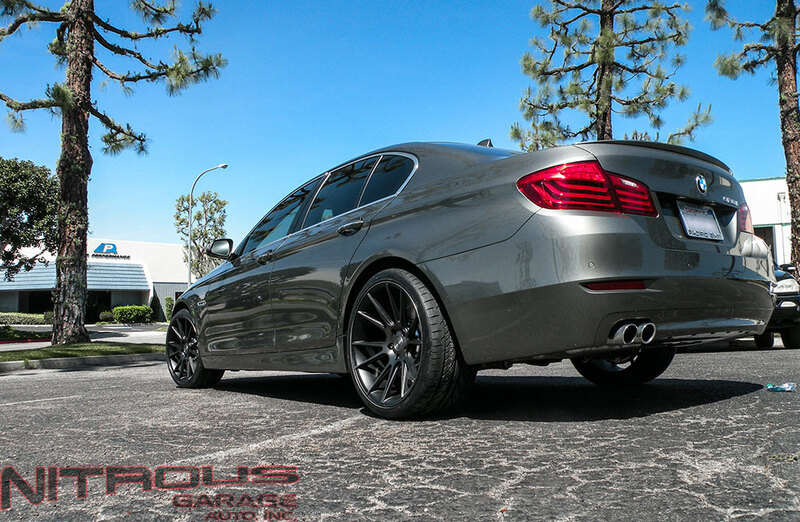 Visit our gallery to check out more pictures of these wheels and others like it!